The Russian National Ballet "Kostroma" is a dance company, well-known in Russia and abroad, working in the genre of folk dance. The Ballet’s portfolio is comprised of 45 successful tours in 27 countries of the world. 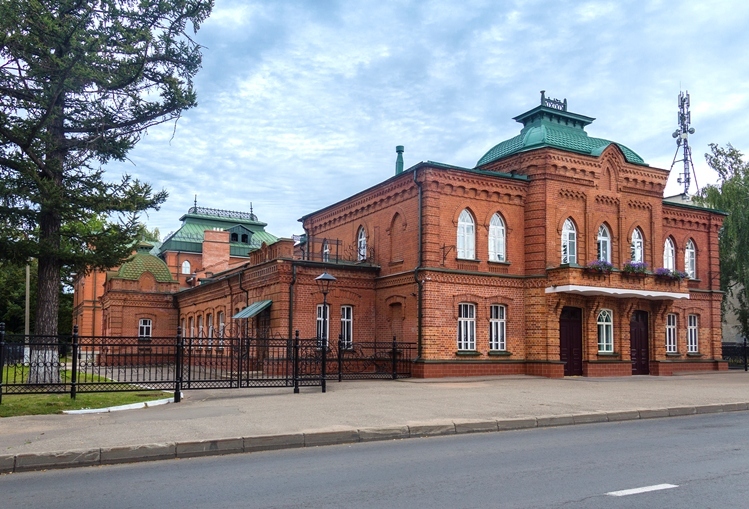 The Ballet "Kostroma" and The Choreographic college “Governorate Ballet School” (an affiliated company of the Ballet), are located in the ancient Russian city of Kostroma – a city with deep historical roots. 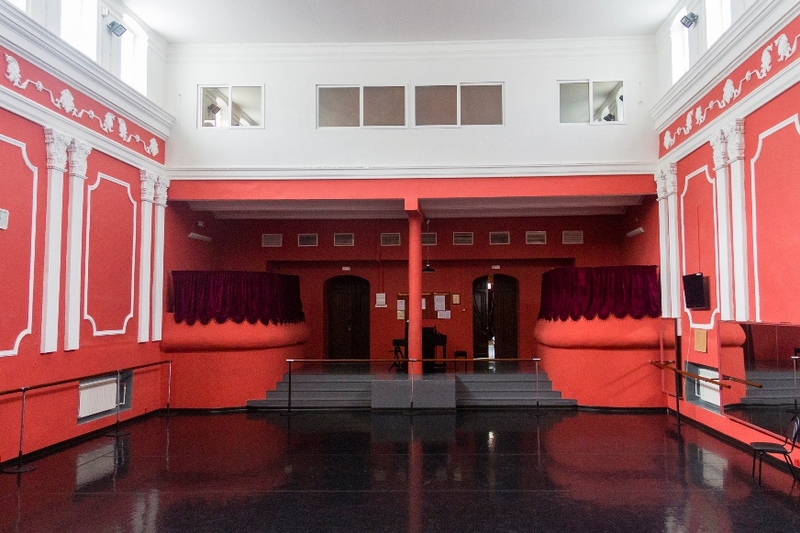 The Choreographic College “Governorate Ballet School”, which celebrated its 15th anniversary in 2017, continues the Ballet’s unique choreographic approach to folk dance, faithfully reproducing the traditional national motifs and tenets of Russian folk dance and complementing them with the elegance of classical movements. The symbol of the ballet "Kostroma" and its unique style is a bundle of the so called “lapot” (ancient commoner footwear in Russia) paired with a ballet slipper. For more information, please visit our website at www.nationalrussianshow.ru. 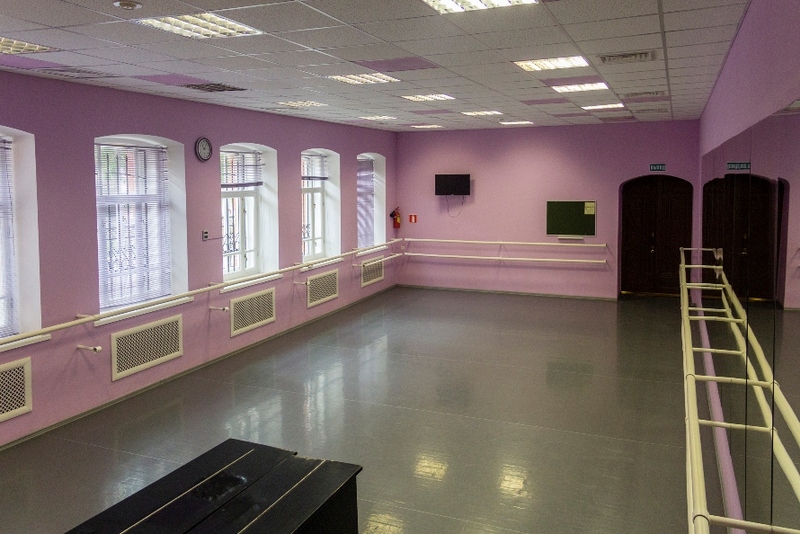 The Ballet "Kostroma" and The Choreographic College “Governorate Ballet School” invite children and adolescents of BRICS countries and other countries around world who have chosen dance as their future profession or as a hobby, for summer tutoring and professional training in the city of Kostroma – all within the framework of the Project «International Ballet DACHA». (a) Familiarization with the basics of Russian folk dance and classical ballet, advancement in the professional mastery of young dancers. 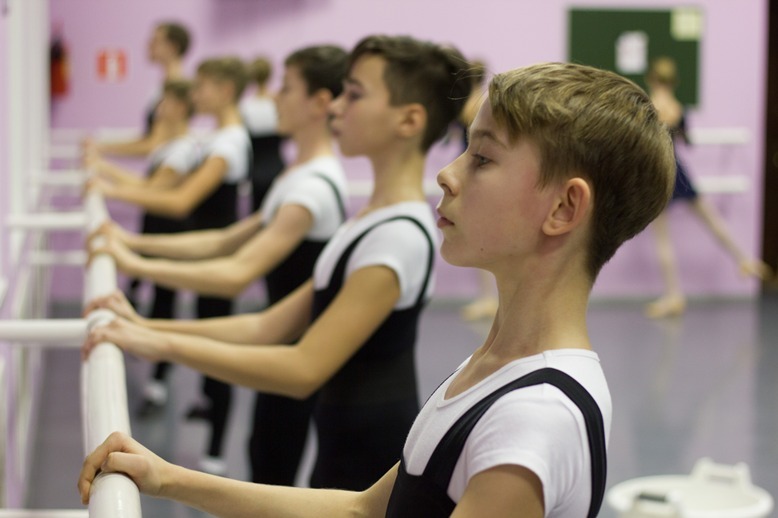 In the First cycle according to the training program "8 days in Kostroma" the students will be having a crash-course training under the guidance of leading artists of the Ballet "Kostroma" in the genre of "Russian folk dance" as well ac classical and modern dances. In the Second cycle according to the training program "12 days in Kostroma" they will get additionally: an in-depth study of Russian folk dance, as well as dances of ethnic groups of Russia (followed by the recommendation of the tutor). In the Third cycle according to the training program "19 days in Kostroma", provided additionally is: the improvement of classical ballet movements under the guidance of leading Russian specialists, as well as staging a choreographic act production from one of the best masterpieces of classical and folk dances (under the recommendation of the tutor). (b) Summary of the Project (the Final Class) is the participation in a CLASS-CONCERT where they perform a new choreographic piece staged under the guidance of leading Russian specialists during the training. It also suggest the performance of a fragment of a national dance of the participants in case they wish to do so. A participant of the Project receives a Certificate of Completion issued by The Professional Choreographic College "Governorate Ballet School"
(a) Learning Russian. In all cycles of the Project, participants are expected to attend the mini-course in Russian language, which will help to facilitate basic communication with peers and enhance the learning experience of the art of dance. (b) On the days of rest, preparations for the Festival of National Culture will be taking place. At the Festival of National Culture the Project participants will be able to present their national dances, national dishes, photo exhibitions, handicrafts and other expositions (for example, children's drawings, etc.). They will also learn how to cook famous Russian dishes. Participants of the Festival are awarded with memorable gifts. from July 21 to August 19, 2018.
from July 20 to August 18, 2019. Tours of the First cycle of the Project lasting 10 days/9 nights with training on the crash-course program "8 days in Kostroma" are conducted in 3 different periods. 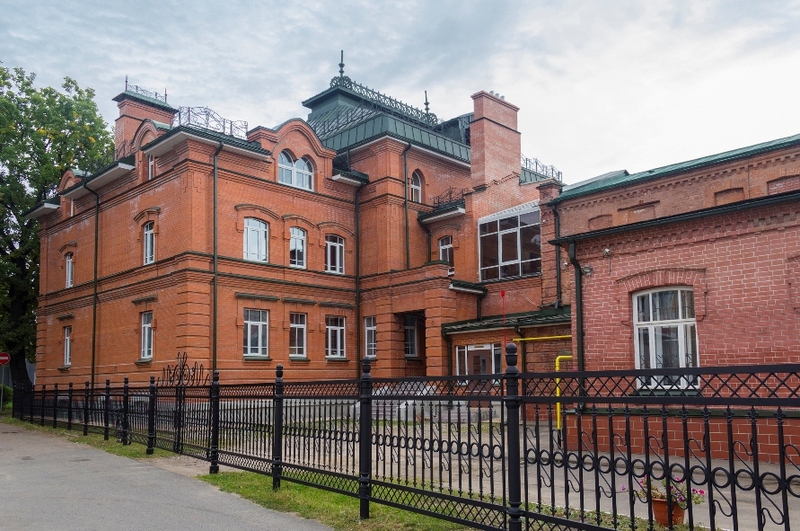 Tours during the Second cycle of the Project lasts 14 days/13 nights (according to the "12 Days in Kostroma" training program) and the Third Project cycle of 21 days/20 nights (under the "19 days in Kostroma" training program) are held in 2 different time periods. 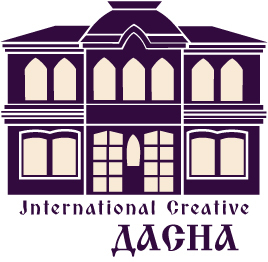 For the Third cycle of the Project (according to the "19 days in Kostroma" training program) with accommodation of 21 days/20 nights in Russia, only adolescents of the older age group of 15+ (having a minimum of 10 people in the group) with a high level of prior professional training are accepted. "Age groups of the Project" - the youngest age group - children from 7 to 10 years; the middle age group is children from 11 to 14 years; the senior age group is from 15 years and above. "Level of training" - groups for classes are being formed according to the level of prior training of the Project participants; on request at all the levels, extra individual lessons are available (for an additional fee). 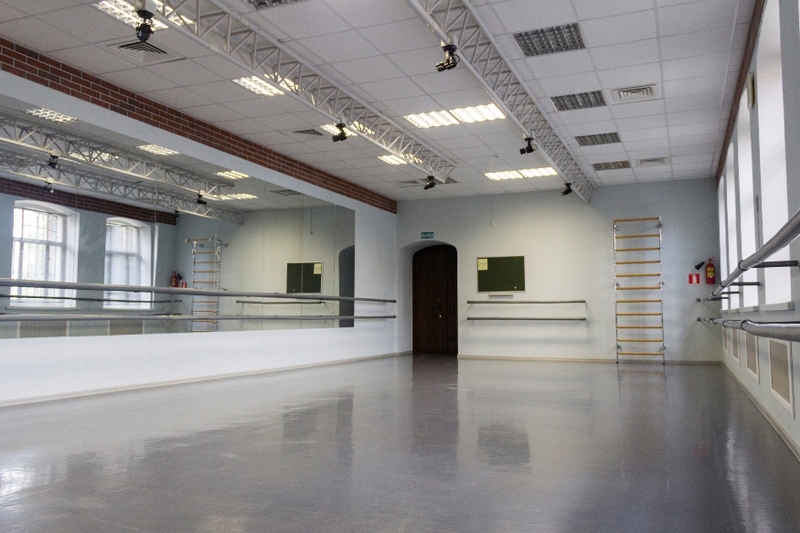 "Schedule of choreographic lessons" – ballet lessons in Kostroma are held according to the following schedule: up to five full working days for up to 4 hours of choreography practice per day and one part-time day (i.e. on Saturdays - up to 2-3 hours of practice) during all Project cycles; in the second half of the working day of the Project – a mini-course on the Russian language (up to 45 minutes for the younger age group and up to 60 minutes for the middle and older age groups) with emphasis on speaking skills and professional terminology. "Accompanying attendants (persons)" - participants of the Project of any age group can come to Russia accompanied by an adult member(s) of the family or other person(s). The Project accepts children from 7 years old – with a mandatory presence of a relative for the age group of 7 to 10. For adult family members/ persons/accompanying attendants during the children’s lessons in the ballet classes (the first half of the "working" days and Saturdays) an extended excursion, health and entertainment program is provided. Thus, participation in the Project is also an unforgettable family holiday in Russia with great benefits for the talented children! "Day of arrival (the first day of any cycle)" - the arrival of a participant and accommodation in a hostel or hotel in Moscow. "The second day of the cycle" is a sightseeing program in Moscow and in the evening: a performance attendance of the Russian National Dance Show – “Kostroma”, backstage tour and a chat with the Ballet troupe behind the scenes with a memorable photo with the company. "The third day of the cycle" - transit from Moscow to the city of Kostroma (either by night train or in the morning using the intercity bus); greeting in Kostroma by an employee of the Project and accommodation in a hostel, a summer recreation camp or a city hotel; walking tour of Kostroma (as time permits). 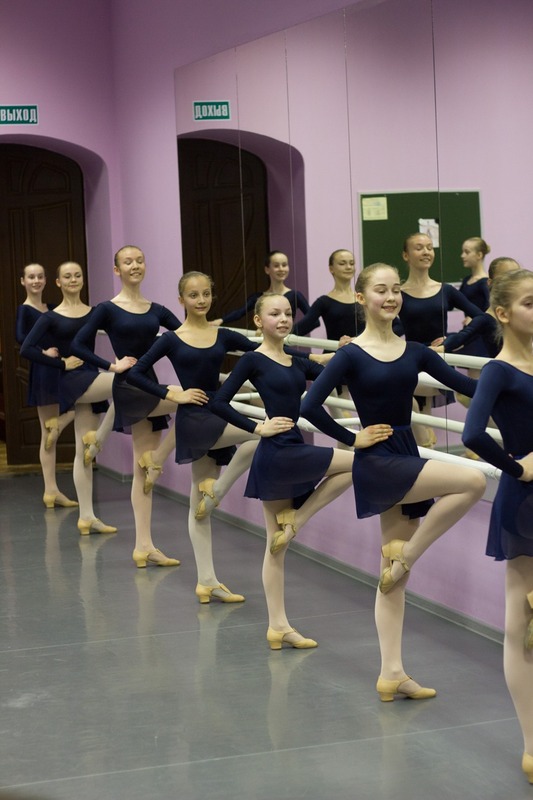 "Working days of the cycle" - working days of the week and half of Saturdays (ballet lessons as well as lessons in the mini-course on the Russian language) and additional excursion cultural programme. "Days of rest" - Sundays; excursions. "The Final Lesson" - on the penultimate day of each cycle. "Day of departure" is the last day of the selected cycle; transit from Kostroma to Moscow, to the airport or to the railway station; Departure from Russia. The excursion program in Moscow is provided by VAO “Intourist” and includes a familiarization with the sights of the capital of Russia, such as the Red Square, the Kremlin, the observation deck on Vorobyovy Gory, the architectural monuments of the Moscow metro - one of the largest underground transport subways in the world. Excursion programs in Kostroma depend on the length of stay in the city (8, 12 or 19 days) and include: walking tours through the historic center of Kostroma and other historical parts of Kostroma Region. The accompanying attendants (persons) and relatives will also receive a group treatment in the study of Russian gastronomy, fitness with elements of Russian folk dance, and an extended program including excursion, entertainment and health.